Ironwood Village is a north Scottsdale community consisting of 710 homes. Built by UDC Homes between 1989 and 1996, Ironwood Village real estate consists of 13 neighborhoods ranging from small patio homes to larger multi-story homes, 1300 to 3361 square feet. 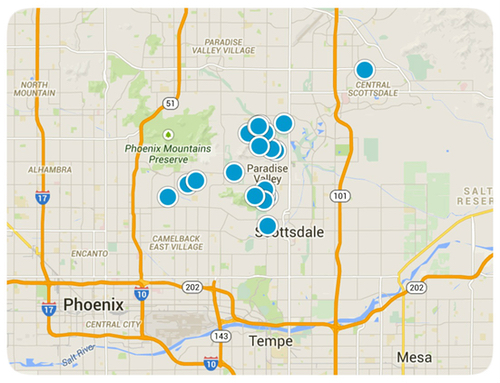 Many home sites offer spectacular views of the McDowell Mountain preserve and back to natural area open space (NAOS). Amenities include walking and biking paths, a community park w/basketball, tennis court & playground. New Ironwood Village homeowners receive an option Membership to 80,000 sq. ft. Village Health Club, just a short commute away. Ironwood Village residents love the nearby DC Ranch Crossing shopping center which is comprised of numerous shopping boutiques and dining establishments including AJs fine food. 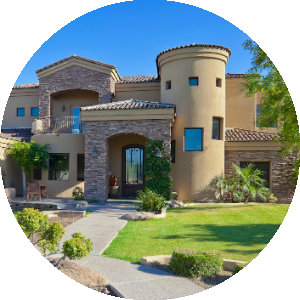 The community is surrounded by multi-million dollar subdivisions including DC Ranch & McDowell Mountain Ranch and Pima Acres. 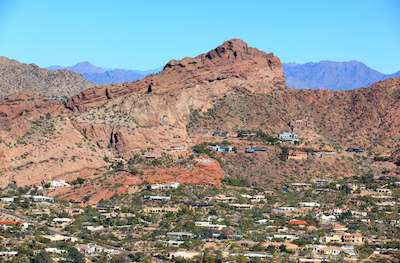 Residents of Ironwood Village have a short drive to the 101 freeway, the McDowell Mountain Preserve, one of North Scottsdale premier mountain preserve so resident can enjoy outdoor activities including hiking and biking on the beautiful desert trails nearby. You'll find the very latest homes for sale in Ironwood Village featured below. This information is updated throughout the day so be sure to check back often! 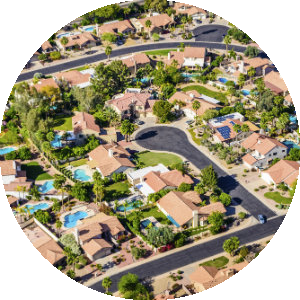 Search the complete inventory of Ironwood Village homes for sale by price, community amenities, square footage and more using our detailed ADVANCED SEARCH option. See something that interests you? Want more information? 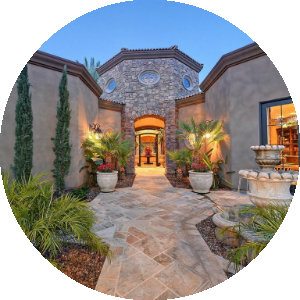 Contact Us anytime to schedule a private showing for any property you find on this site or for more information on the community of Ironwood Village and all Scottsdale area real estate.